Are you considering the security and peace of mind that comes from having a fully trained protection dog around you and your family, 24/7? If so, you’ve come to the right place. Professionally trained protection dogs can enhance your security and improve your life. Think about it – German Shepherds not only serve as a home security system, but a dog in the home will deter a criminal who is looking for the right home to rob. Want to go for a run after dark? No problem, grab a leash and take your loyal companion with you. A protection dog from Wayne Simanovich is not only trained to protect in case of danger, but also to alert companions of potential threats. Always alert, always ready. Protection dogs provide an instant, trained response against intruders and other threats, neutralizing situations immediately. The German Shepherds at Simanovich Protection Dogs all come from the purest European bloodlines and have received world-class training from our award-winning trainers. For over 30 years, Wayne Simanovich and his team have been putting in the consistent, hard work to train the world’s best canine protection. 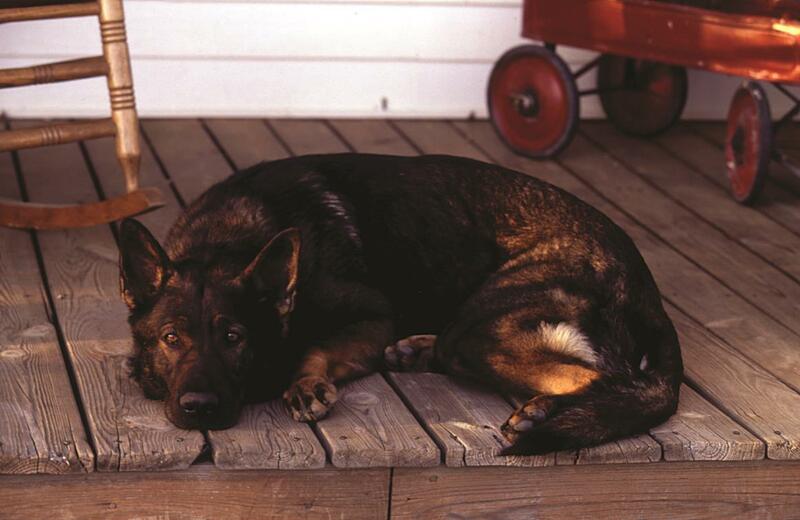 Trusted by satisfied customers that include Terry Bradshaw, Burt Reynolds, and countless homeowners across the country, Simanovich Protection Dogs is the leader in trained German Shepherds. 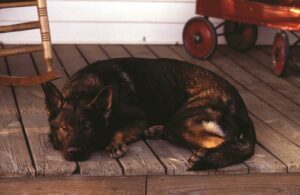 We offer protection dog delivery to Illinois and all across the United States. A trainer will personally deliver your new canine – carefully selected to match your family’s unique dynamic – directly to your home to ensure a smooth transition for everyone involved.